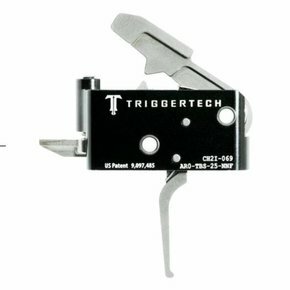 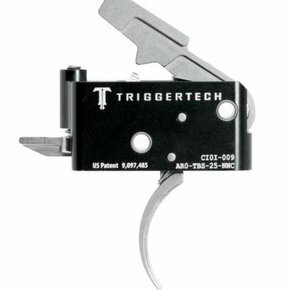 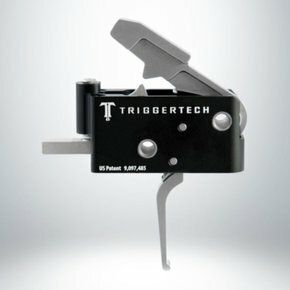 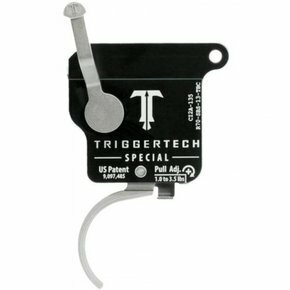 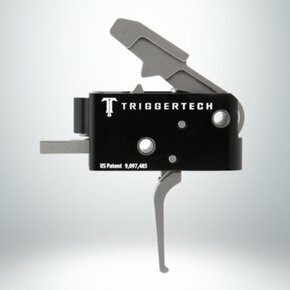 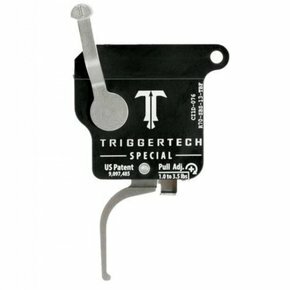 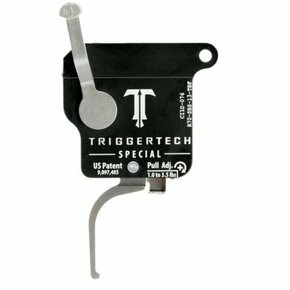 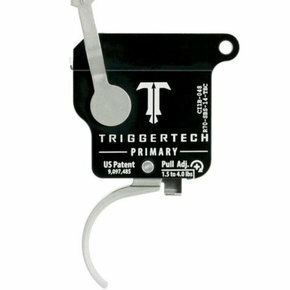 TriggerTech set out to create triggers that deliver exceptional performance without compromising safety, reliability or durability. This mission drove the design and development of Frictionless Release Technology™ (“FRT™”). 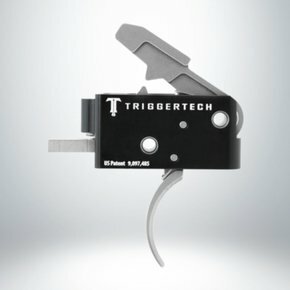 FRT™ is a departure from all other triggers in the industry as it utilizes TriggerTech’s patented free-floating roller to deliver precise trigger control.